Closed for season. See you in September! Feed apples will still be available on your honor on weekends. 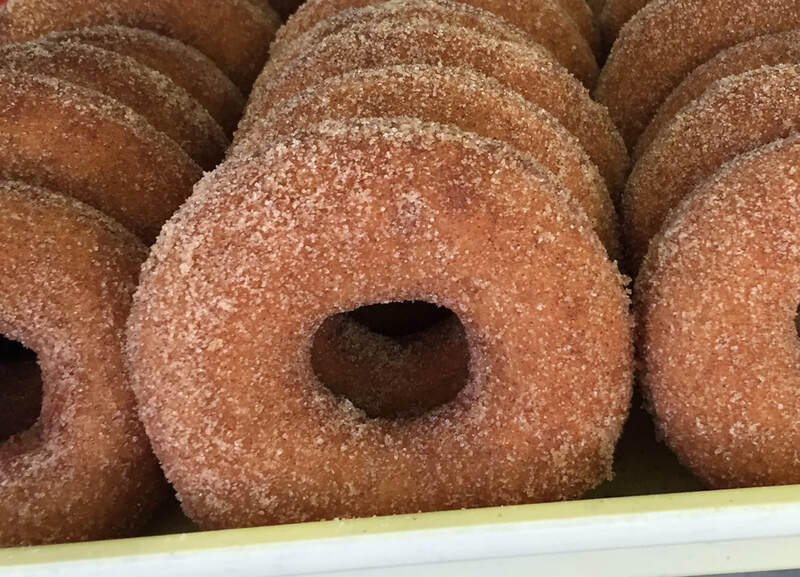 Come enjoy fresh apple cider always pressed from our own mill, along with hot, delicious homemade donuts made in our Donut House, at our picnic area while the kids play on the straw bales! There is no admission fee to come on our farm! On a busy fall weekend you can pick your own apples, pumpkins and raspberries (red, yellow & black) or purchase them pre-picked in our Salesroom! Our Salesroom also offers apples, hand made pies and caramel apples, pre-picked pumpkins, gourds, jams, jellies, honey, maple syrup, and many other great products! What better way is there to remember the visit than with pictures? 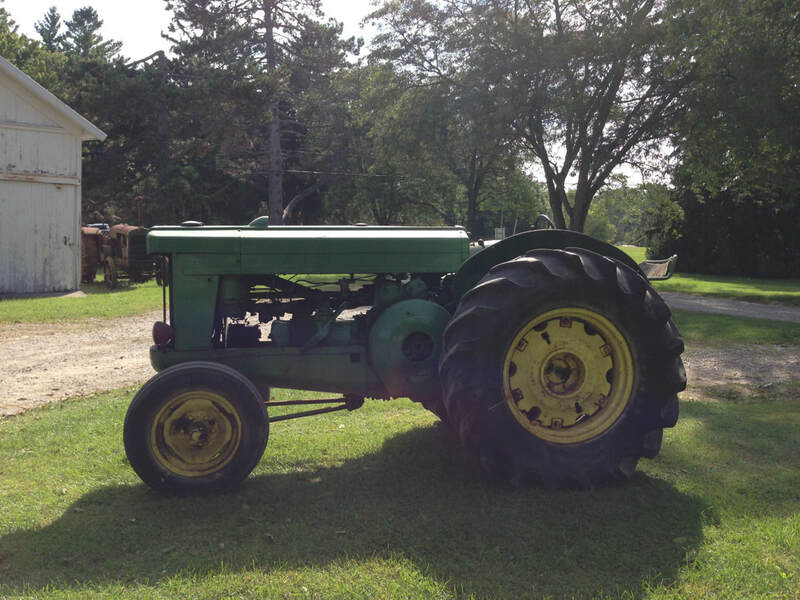 We also have antique tractors on display to view and take pictures on. A fall outing wouldn't be complete without a trip to Stony Creek Orchard and Cider Mill. As you drive up the prolonged drive, lined with locus trees and majestic pines over three hundred feet tall. The first thing you notice is that it doesn't look like an apple orchard, it looks like a quaint old farm. There are several farming antiques displayed from a hundred years ago. The property is covered with white barns and buildings of all different shapes and sizes. Once you open your car door you realize that it's not just a farm. We like to keep our apple orchard the way it was when it all began back in the day. The fall weekends are filled with a flurry of people waiting to buy fresh, hot donuts, cider and getting ready to pick their own apples, pumpkins and raspberries. Families can sit and enjoy a refreshing glass of cider and a hot fresh donut at the picnic area while their children play or while they just sit and enjoy the quiet peaceful setting. You can also occasionally watch Cider being pressed on a busy afternoon! As the sun sets at Stony Creek Orchard and another weekend has passed, it was a day well spent with family and friends. So come on out and make your own memories while enjoying our family owned orchard and cider mill! Come visit us next fall!